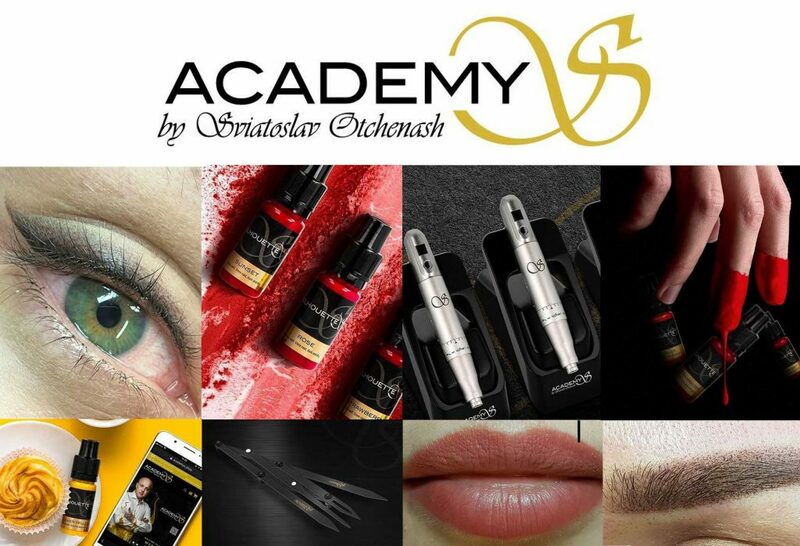 SilhouetteS represents a group of techniques in permanent makeup which have been developed by Sviatoslav Otchenash and which are taught at the AcademyS. 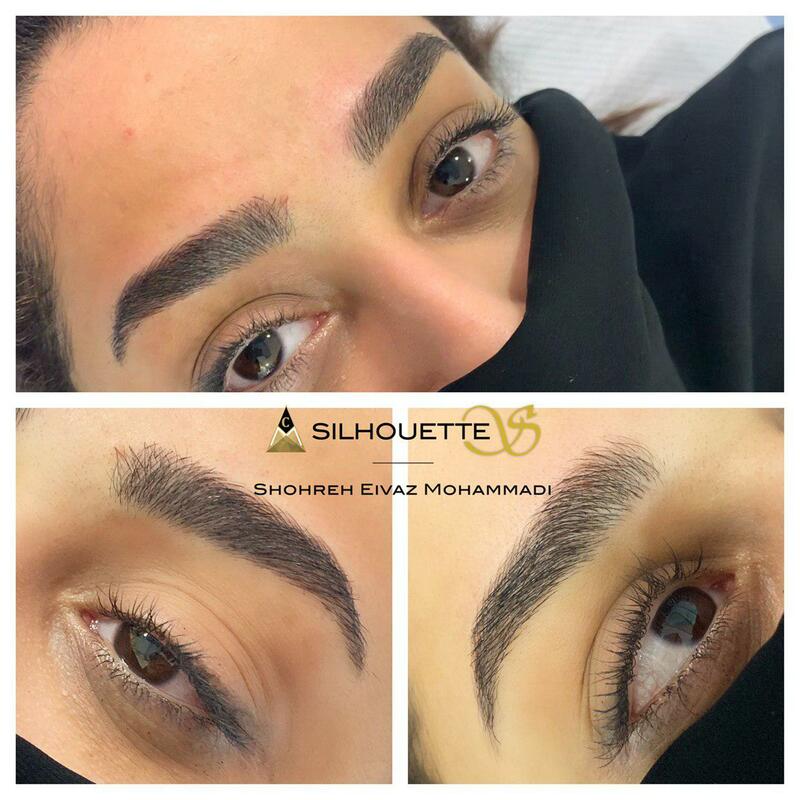 These techniques cover Micropigmentation of the eyebrows, lips, and eyelids and their aim is enhancing the client’s natural look that could have deteriorated due to age, certain diseases, the presence of scars, and similar. 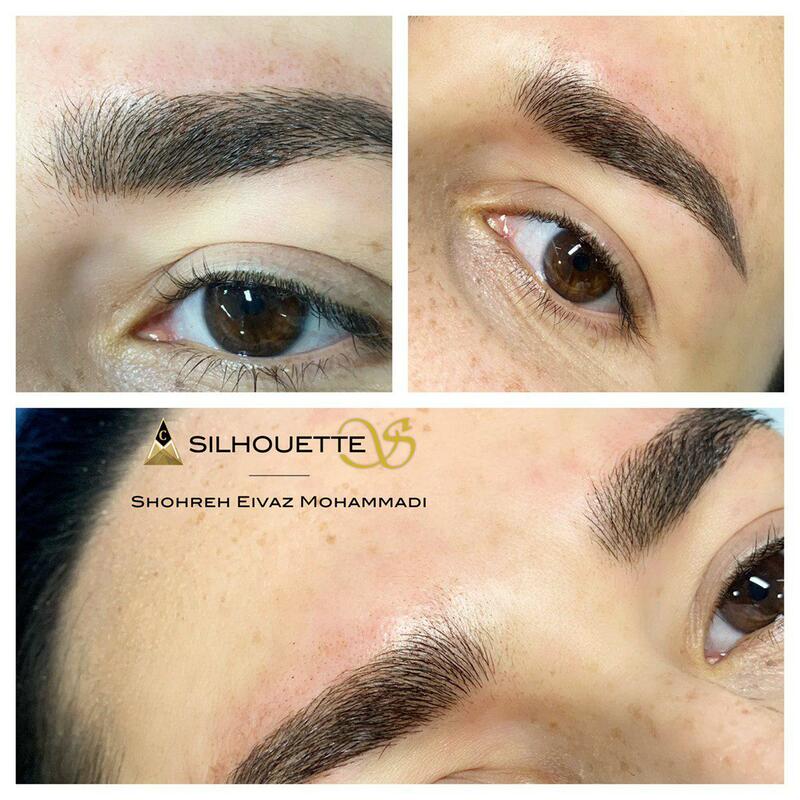 Permanent makeup treatment can also be used to emphasize the client’s best features or, simply, to save their time which they spend every day on a mundane task of applying makeup. 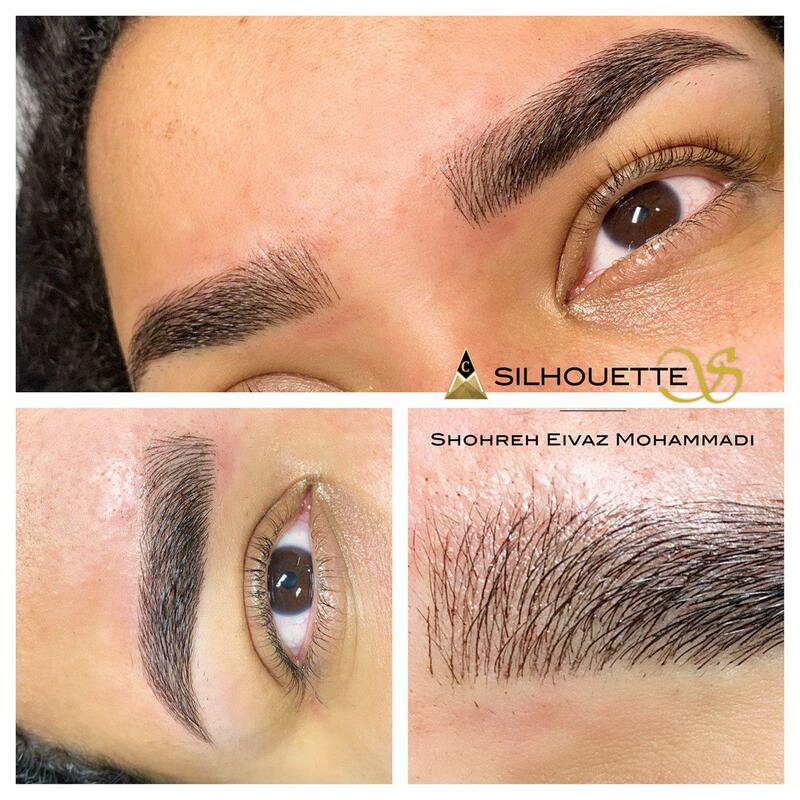 No matter if the eyes, lips, or brows are being done, our goal is to teach our students that for the best result not only the client’s wish is important – what also matters is the artist’s professional opinion on what will fit the client best. 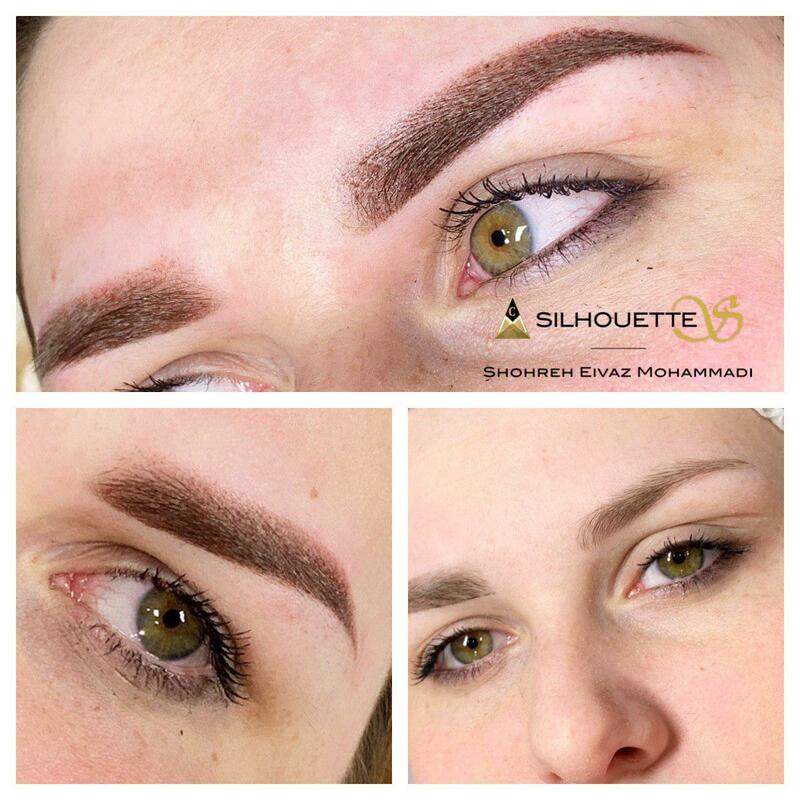 By using sterile and disposable equipment, the best quality pigments are injected under the top layer of the skin. 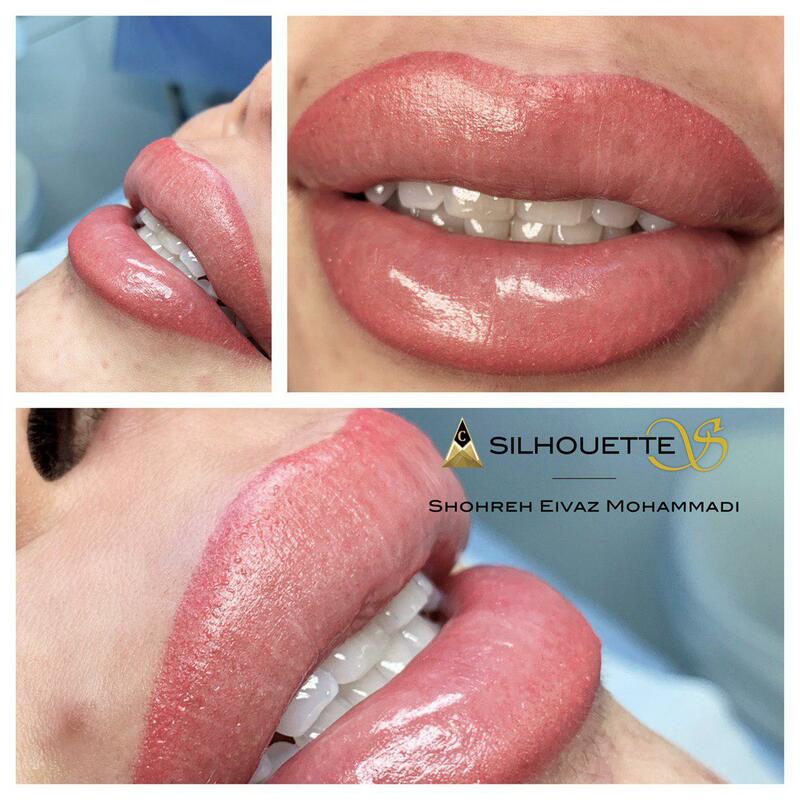 The immediate result of the treatment is usually not so representative: in the beginning, the color will appear darker because of the pigment which was placed in the epidermal layer. As the skin regenerates, this upper layer of the epidermis will shed and it will be replaced with new cells. As a consequence, the pigmented area will appear brighter than it was at first place. 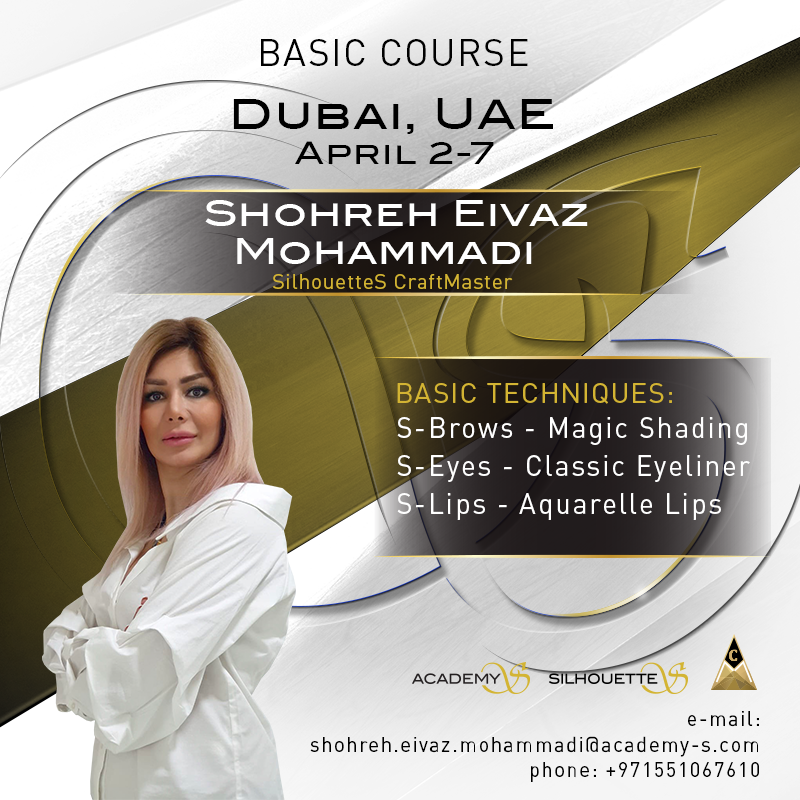 Basic course represents six-day training which includes three basic SilhouetteS techniques – Magic Shading, Classic Eyeliner, and Aquarelle Lips. 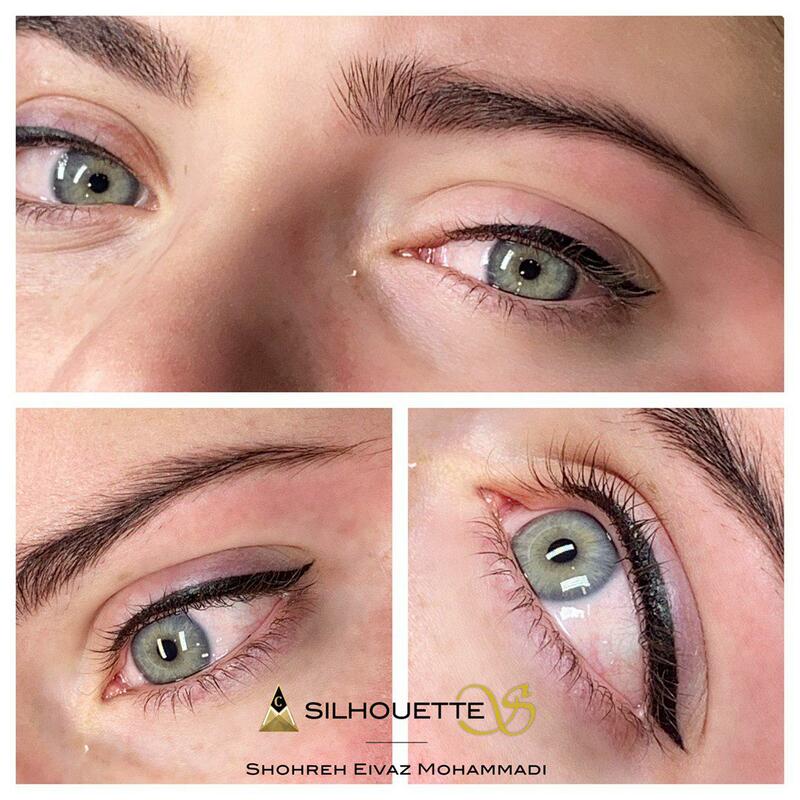 Students acquire theoretical knowledge about the skin, hygiene and all other topics relevant to permanent make-up. Also, by working on models students get a unique opportunity to put the gained knowledge into practice. After applying for training, students receive a Starter kit for Basic course in which the most important work and practice equipment are contained. 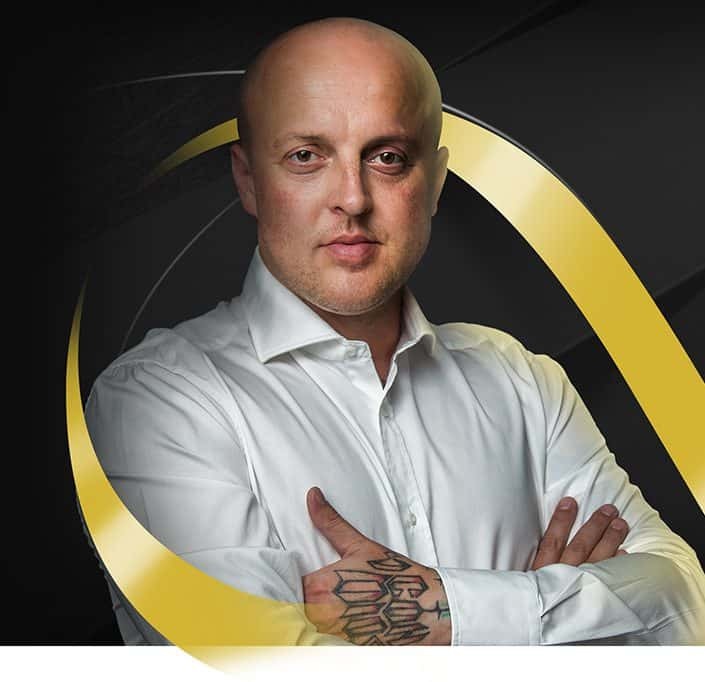 In addition, students get a six-month access to the CraftMaster application where they will submit pictures of their works to their CraftMaster and where they will gradually progress, level by level. If they manage to successfully pass all levels, students obtain the Certificate and the Artist title. Starter Kit for Basic course can be with or without the MachineS.